First day of your road trip from Salvador to Olinda. During those few days, you will cross 3 states, isolated beaches and charming historical villages. Your journey will start by a ride from Salvador to Praia do Forte, small seaside village popular among Salvador inhabitants for being relatively close to the capital, its good facilities and the sea turtles preservation project. You will have the opportunity to swim in the natural pools which appear at low tide, do some hiking in the Sapiranga reserve and visit the Casa da Torre, an old fortified castle. n.a. 1 hour 30 minutes’ ride. Second day of your road trip. 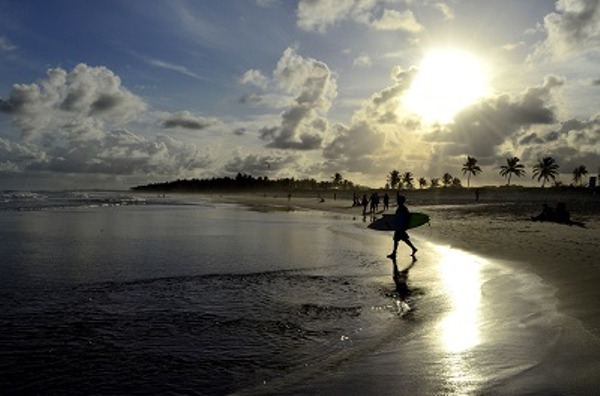 You will ride from Praia do Forte to Mangue Seco, also in the state of Bahia. This tiny village is more difficult to access, wild beaches aficionados will be pleased. n.b. ; 1 hour 40 minutes’ drive. Third day of your road trip. 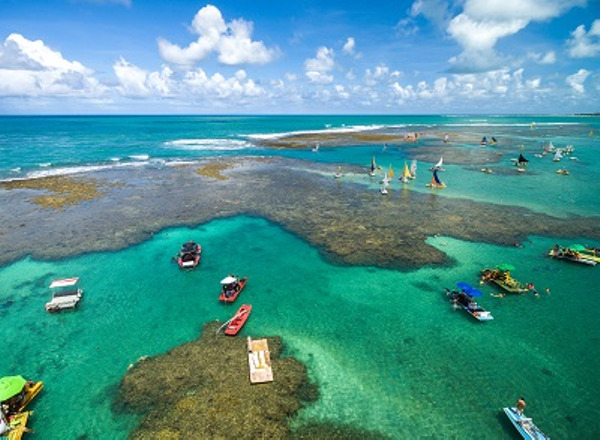 You will finally reach the state of Alagoas, well-known for its heavenly beaches and transparent waters. You will drive from Mangue Seco to Penedo. Strategically situated on the mythical São Francisco River shores, Penedo is a colonial wonder founded in the XVIth century by the Portuguese. On the fourth day, you will go from Penedo to Praia do Francês, a surfers´ Paradise well-known for its white sand beaches. n.b. : approximately 2 hours ride. On the fifth day, you will follow from Praia do Francês to Maragogi, well-known for its sandbanks and reefs. The region of Maragogi is nicknamed the Brazilian Caribbean. You will ride from Maragogi to one of the most beautiful and well-preserved colonial town in Brazil: Olinda, in the state of Pernambuco. 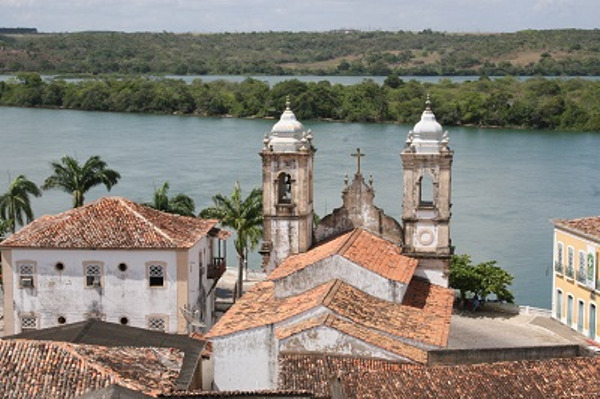 It is advised to stay at least 2 days to visit the colorful Olinda and Recife, the capital of Pernambuco.